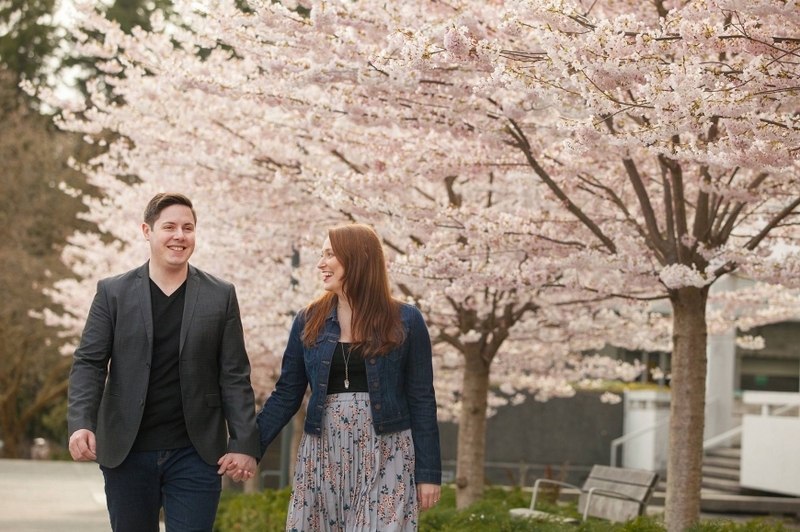 Justin and I enjoy the cherry blossoms as much as any Vancouverite does. They bring hope after the darkness and rain of winter and I love their cute puffiness, which is comical and cute too. 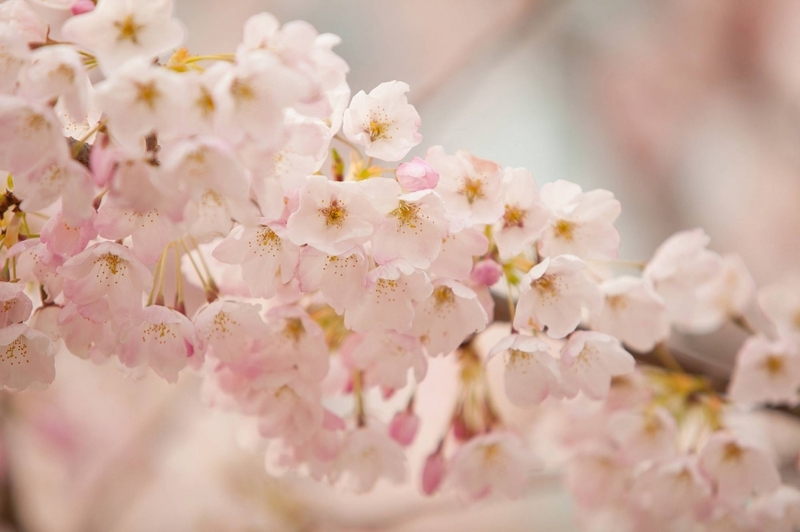 However, we hadn’t spent much time this year among the blossoms, so when Samantha + Kevin wanted to include them in their photos and have a cherry blossom engagement photo session, we were up for it. 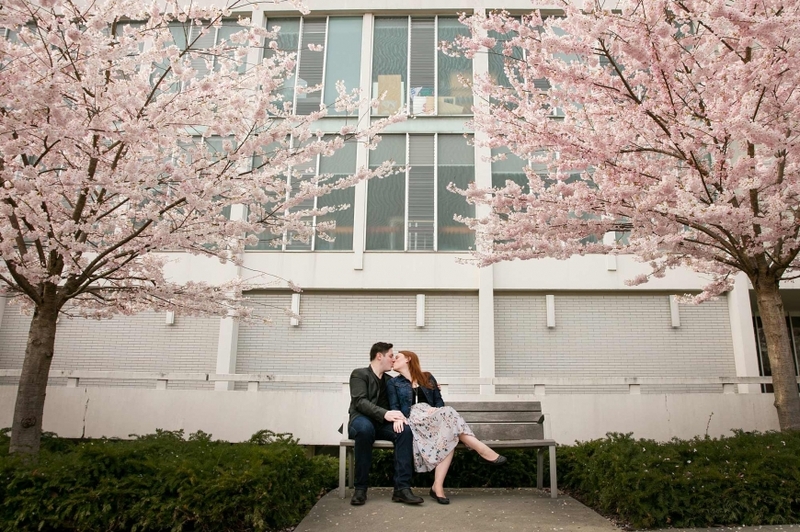 They met and fell in love at UBC during their years at school, so we enjoyed an easy walk, hitting up a few of their favourite spots on campus to tie their engagement in with their history. These two have a great sense of humour, so we all laughed a lot and time flew by. 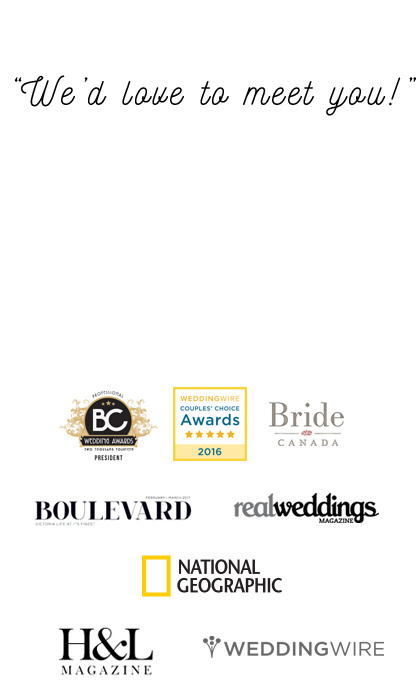 Justin and I are really looking forward to their super unique and fun LEGO themed wedding later this Spring.